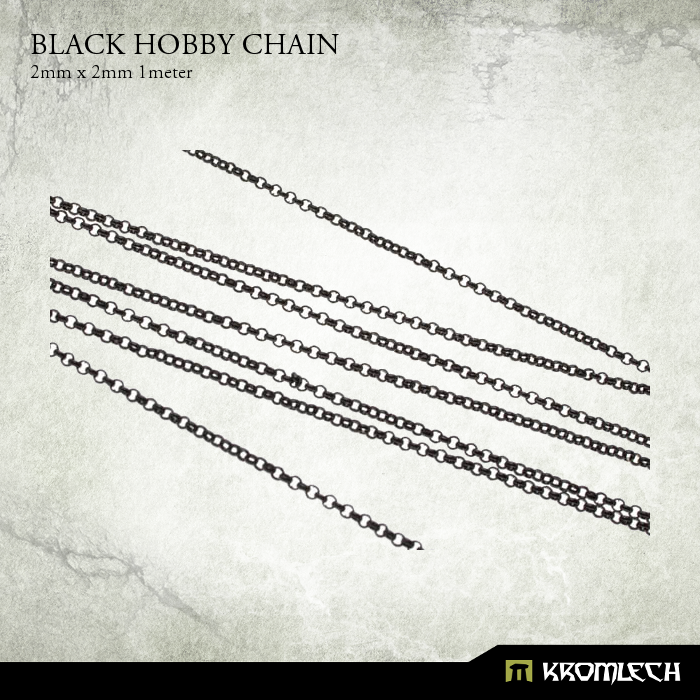 Two hobby chains are back in stock but have different shape. Old was "egg" shape, new is classic round. 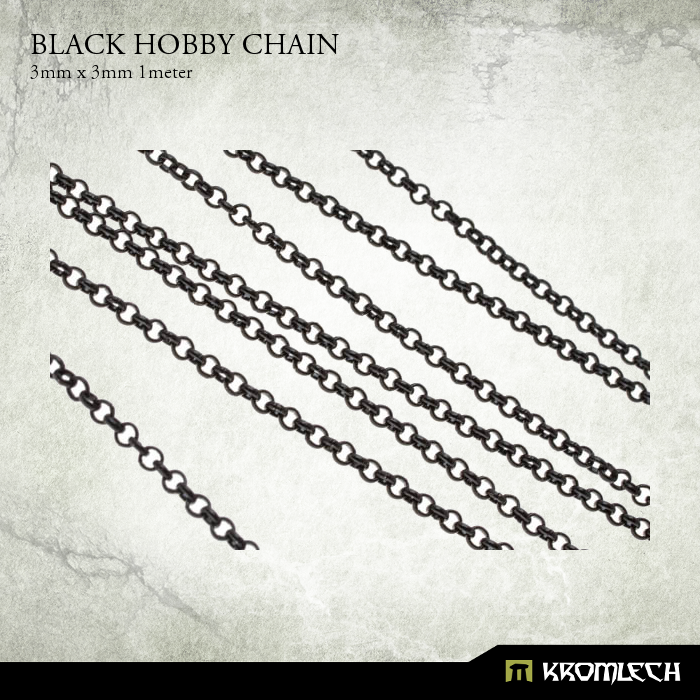 Both perfect for all kind of modeling projects with chaos and demon models.